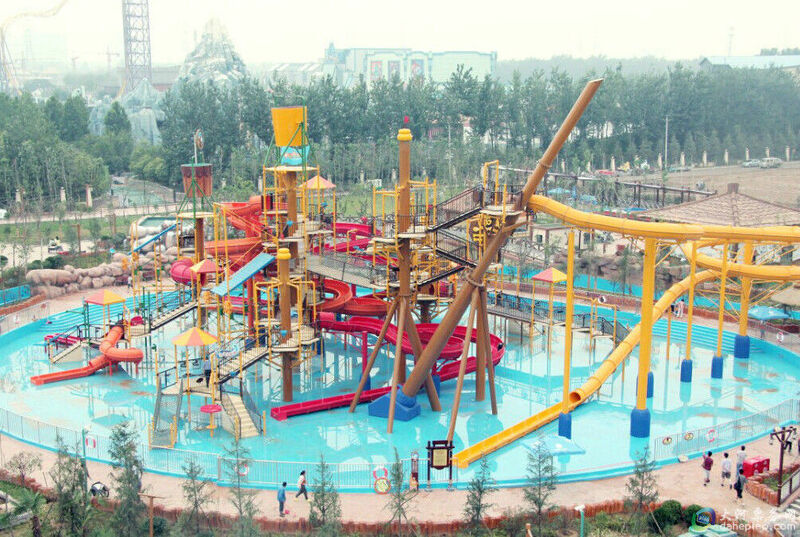 Water Village, also known as the Water House, is a comprehensive water amusement facility that integrates various water toys, water dumps, water slides, and themed landscapes. According to the age of tourists, it can be divided into children's water house, adult water house and mixed water house. According to the function, it can be divided into large, medium and small water houses. In addition, it also can divide according to different theme styles, such as Hawaiian style, anime theme and so on. Water house suitable for couples, families, businesses and other groups of tourists to play. 1, a variety of styles can be flexibly designed. 2, interactive and fun, all in one, suitable for men, women and children to play together. 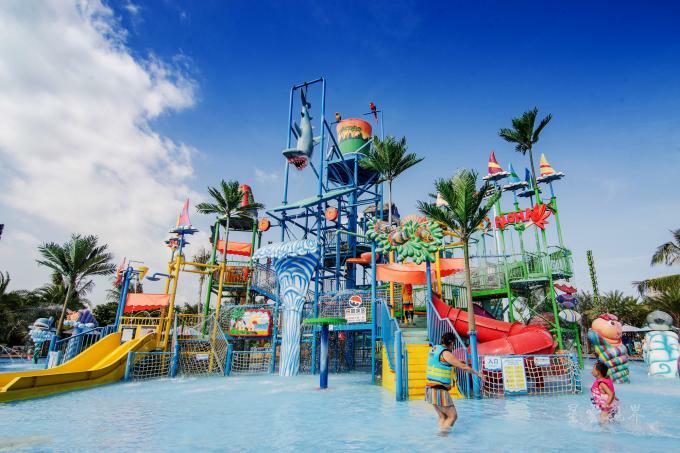 4, large size, rich and beautiful content, is a landmark facility for large water parks.